Connecting with a local church is very important while in college. Here at the BCM we make every effort to help you find a home. The first month of every semester we have a pancake breakfast beginning at 8:15 am that gets you out of bed and out trying new churches in our area. Join us then or at our Church Meet & Eat held during Welcome Week to find out more about these fantastic churches! 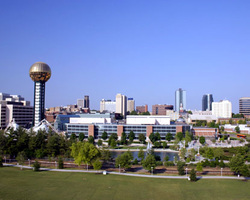 Here is a list of some of the local College Ministries in Knoxville!